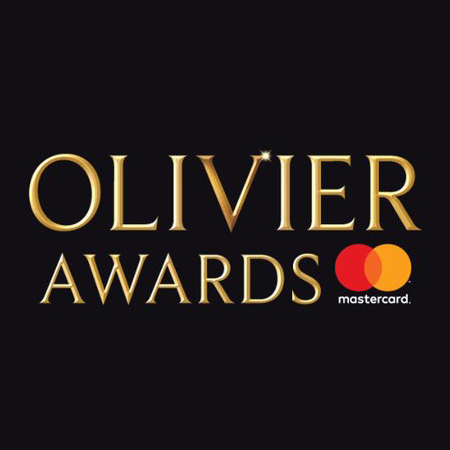 The recipients of the Olivier Awards 2018 were announced last night (8 April), with NHB-published plays and musicals picking up a total of nine prizes. One of the night's big winners was Jez Butterworth's mighty drama The Ferryman, which bagged three awards: Best New Play, Best Director (Sam Mendes) and Best Actress (Laura Donnelly). This family epic, set in Northern Ireland in 1981, was first seen at the Royal Court before transferring for a twice-extended run at the Gielgud Theatre in London's West End, where it runs until May. It then opens on Broadway in October. The National Theatre's acclaimed production of Angels in America by NHB author Tony Kushner won Best Revival and Best Actress in a Supporting Role (Denise Gough). Returning to its original National Theatre home twenty-five years after its premiere, the production is now playing on Broadway. Also at the National Theatre, Stephen Sondheim and James Goldman's legendary musical Follies, directed by NHB author Dominic Cooke, was awarded Best Musical Revival and Best Costume Design (Vicki Mortimer). The production will return to the Olivier in 2019, with a cast recording also on the way. Elsewhere in the musical categories, Girl from the North Country – written and directed by NHB author Conor McPherson, featuring the iconic songbook of Bob Dylan – won Best Actress in a Musical (Shirley Henderson) and Best Actress in a Supporting Role in a Musical (Sheila Atim). Originally seen at the Old Vic Theatre, the production transferred to the Noël Coward Theatre in London's West End, where it ran until March. SPECIAL OFFER - SAVE 30% ON OLIVIER AWARDS WINNERS! To celebrate their success at the Olivier Awards, we're offering you a 30% discount on the four winning NHB shows listed above! To claim the discount, simply enter code OLIVIERS2018 at checkout when ordering via our site. This offer is valid until 13 April 2018.